Bloom is a new cotton yarn from Scheepjes, and it’s unlike any other yarn I’ve worked with before. Its construction and look are so different that it’s very hard to compare this line to others that share its weight and content class. Bloom is 100% cotton, and semi-mercerized for strength, durability and has a gorgeous lustrous appearance. While some yarns have a twisted construction, the fibers in Bloom are constructed with a chain-like twist creating a very smooth and woven look. 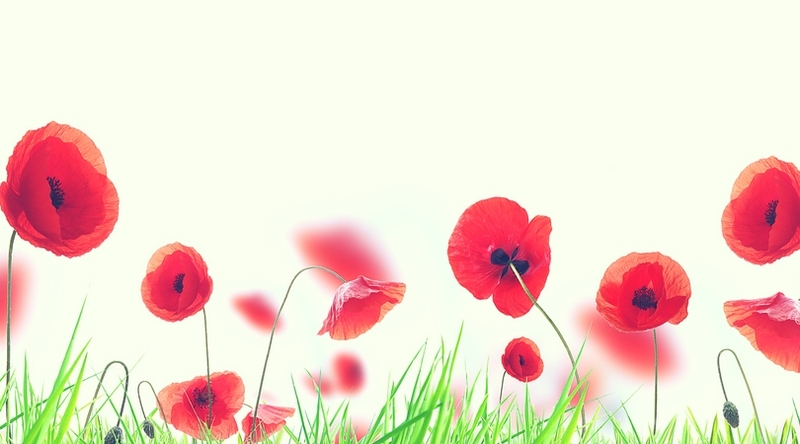 Some cotton yarns will have a fuzzy appearance after they are used, but not Bloom! Again, the semi-mercerized process really gives this yarn some strength, so it’s perfect for a variety of items that are used a lot, or should carry some weight, without giving the finished product a scratchy feel. If you’re looking for a comfortable fiber that can hold up really well, I suggest Bloom for bags and totes, slippers, tops and bottoms, and decor! Color and value are other truly important factors when I choose yarn, and Bloom delivers on both accounts. 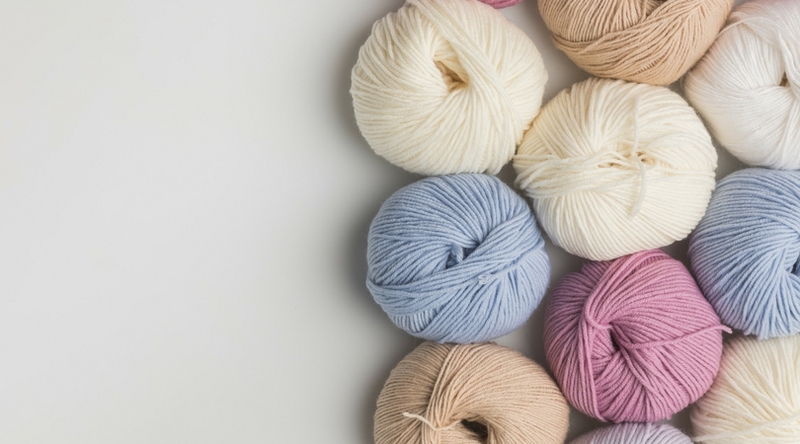 Scheepjes offers this line in 22 colors that range from rainbow shades to neutrals and earth tones. One 50-gram skein is about 240 feet (80 meters), and costs around $4. And, if you’re located in the US, you can buy this yarn directly from deramores.com and get 1 ball free for every 9 you buy! 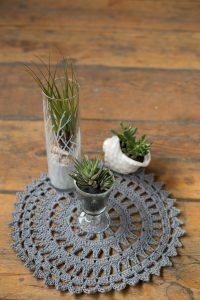 Thanks to Kirsten of Haak Maar Raak for these lovely images of Bloom by Scheepjes this month! 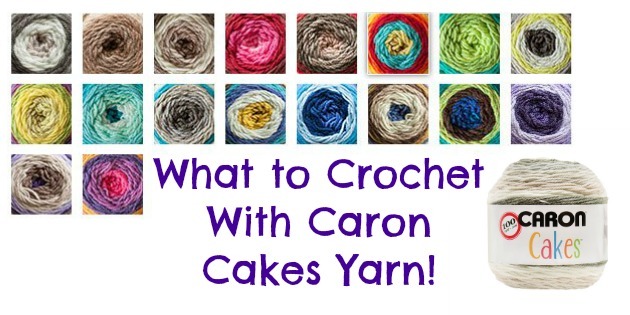 To see more and read her yarn review, please visit her blog. 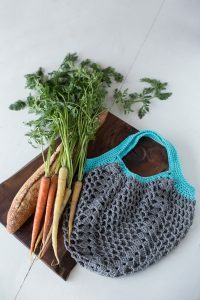 The Bloom Centerpiece Mandala and Bloom Market tote inside the January 2016 issue (#22) of Happily Hooked were both crocheted using Scheepjes Bloom! 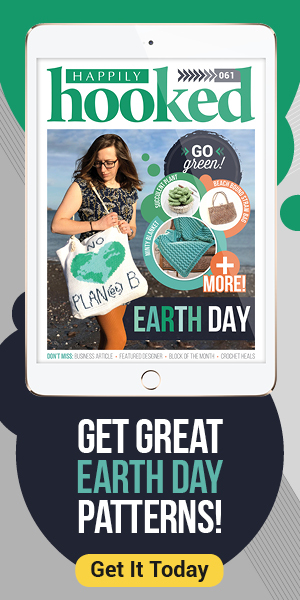 Click here to view this issue (and all the projects) on Ravelry! 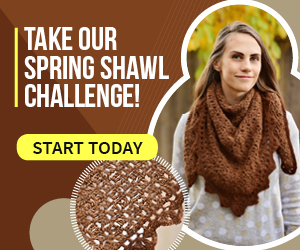 If you want to give this beautiful yarn a try, you can Buy it Here!